What is it like to have a vein appointment at Boxbar Vascular? At BoxBar Vascular we are specialists in the diagnosis and treatment of varicose veins and venous disease. 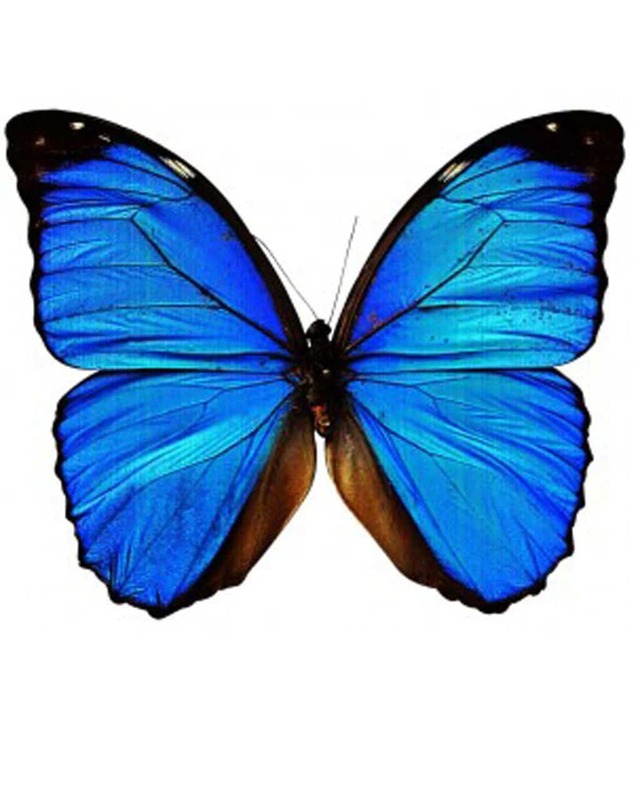 The valves in your veins are fine, like a butterfly’s wing, and Dr. Ellen Derrick may order a diagnostic ultrasound to evaluate your deep and/or superficial veins for valvular incompetence. Our ultrasound technologists are trained specifically in diagnostic vascular ultrasound, holding a bachelor’s of science in Vascular Technology, as well as registered through the American Registry for Diagnostic Medical Sonography (ARDMS). During your exam, ultrasound is used to evaluate the veins using a series of manual compression and/or breath holding technique. This is done to evaluate the veins for their size and function. The job of the veins is to carry deoxygenated blood out of the legs and back to the heart and lungs to be re-oxygenated and carried back out through the arteries. In the presence of venous disease the delicate valves that help make this possible breakdown and allow the blood to not only go out of the leg, but will actually fall back down and begin pooling in varicose vein branches and down at the ankle. Ultrasound is used to evaluate the veins we can’t see with our eyes, to see where exactly these veins are not working so a treatment plan can be created. Years ago, before ultrasound was used, stripping of these veins was common practice and doctors often were “guessing” which veins didn’t work based solely on the visual varicose veins in the leg. Not only was this treatment incredibly painful, but it was often not very successful because the “wrong” vein was removed. Now, with ultrasound and highly trained technologists, a detailed exam and report is done and treatment is much more accurate and successful. Ultrasound is not only noninvasive, but most patients find the exam to be quite relaxing! Call today for your consultation with Dr. Ellen Derrick to finally treat those painful varicose veins.